At Southerland, we’ve been perfecting the art of sleep since 1893. Our story begins in 1893, when Swann Bedding Company began operating in Evansville, Indiana. Fast forward to 1924 and founder J.D. 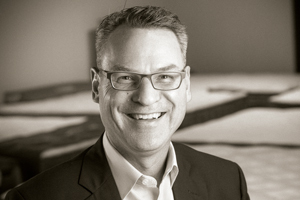 Southerland joins Nashville Spring and Mattress Company in Nashville, TN. A few years later, J.D. Southerland & E.B. Jones form Capitol City Mattress Company through the acquisition of Upchurch Mattress Company and in 1940, they purchase Swan Bedding. Over the next thirty years, and multiple acquisitions later, Southerland Inc. is officially formed and in 1973, moves into a new plant on Southerland Drive in Nashville, TN. Ownership exchanges hands from J.D. Southerland to his daughter Frances upon his death in 1975. She assumes the role of President in 1983 and is named CEO in 1990. Herman Southerland, Jr. acquires majority ownership of Southerland’s, Inc. two years later and in 1993 Southerland completes 25,000 square foot expansion of Nashville plant. Bryan Smith joins Southerland as Vice President of Finance & CFO in 1996 and three years later, Herman Southerland, Jr. is named CEO, and Bryan Smith is named President & CFO of Southerland, Inc. In 2003, Southerland opens a 45,000 square foot factory in Phoenix, AZ and a new warehouse facility in Birmingham, AL and Southerland organizes sister company, Southerland Transport, LLC., to operate as a dedicated carrier for Southerland, Inc. Four years later, Southerland acquires American Sleep Products, Inc. in Nashville, TN and manufacturing is consolidated into its Nashville manufacturing facility at 1973 Southerland Drive. 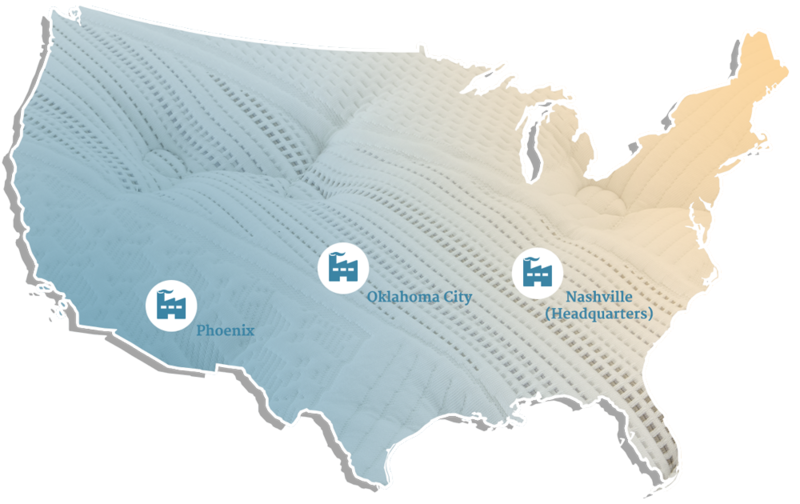 In 2012, Southerland, Inc. opens its fourth U.S. plant occupying 42,000 square feet in TN to manufacture adjustable bed bases and corporate headquarters open in Nashville, where they still remain today. The Southerland belief in quality, value and service provides the foundation for our “We Make it Right” guarantee. We work hard to build the best mattress in America with the highest quality materials and fabrics along with the newest technology to produce the best sleep you’ve ever had. 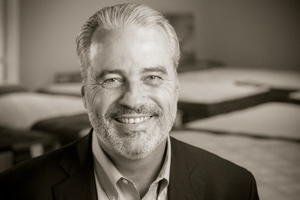 Bryan became the CEO and President in 2013 and serves on Southerland’s Board of Directors. He also served as President from 1998 to 2010 and CFO from 1998 to 2013 after joining the company as CFO in 1995. Bryan is a bedding industry veteran and currently serves on the ISPA (International Sleep Products Association) Board of Directors. He is a CPA with an undergraduate degree in business from the University of Tennessee- Knoxville. Bryan and his wife Beth live in Nashville, TN. Barry joined Southerland as Chief Financial Officer in 2013 and serves on Southerland's Board of Directors. Barry's previous leadership experience was in the finance and insurance industry where he served as CFO for a publicly traded Insurance Company. He is a CPA with an undergraduate degree in business from Lipscomb University. Barry and his wife Mary live in Brentwood, TN. Donald (Don) Pflug joined Southerland in 2015 and serves as Executive Vice President of Operations. From 2000 to 2015, Don was employed by Tempur Sealy International, where he served in various leadership roles including Director of Manufacturing, Vice President of Operations – East Region, and Vice President of Manufacturing – Domestic Bedding Assembly Plants. Don is a certified Six Sigma Black Belt and holds a B.A. degree in Managerial Economics from Marietta College in Marietta, Ohio. He and his wife Joanne reside in Franklin, TN. 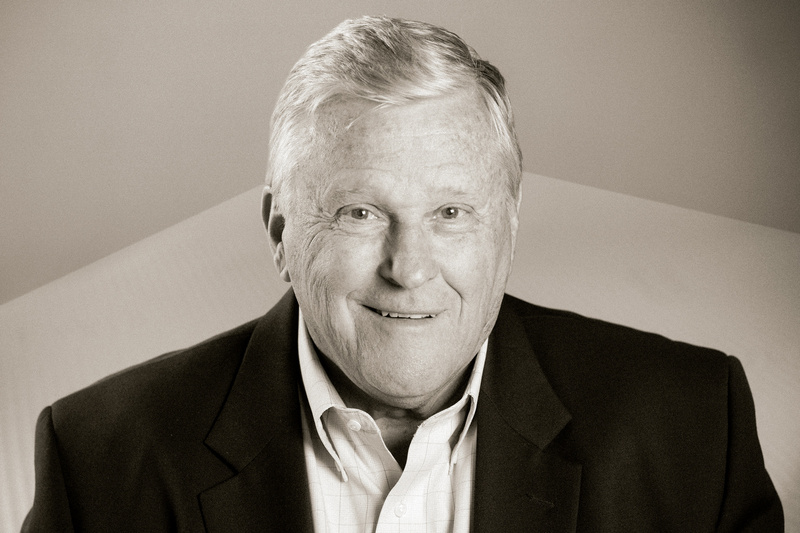 Jim joined Southerland in March of 2017 and has over 40 years’ experience in the mattress industry including Executive Sales and Licensing experience with Spring Air, and Serta. 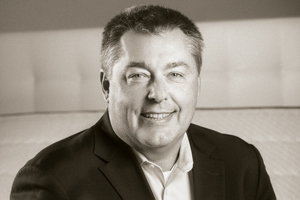 Most recently Nation served as President of Business Development for Serta International for U.S. and Canada. Jim is married with three grown children and currently calls Chicago home. The foam density of Southerland mattress comfort layers is consistently higher than industry standards. Additionally, all foams used in Southerland products are cut in-house and are 100% pre-stressed, meaning that the foam has undergone a finishing process to increase its durability and softness while inhibiting foam breakdown. This ensures a “like-new” bed feeling over a longer period of time. All foams used by Southerland are rigorously tested and certified by CertiPUR-US® to be free from harsh chemicals and heavy metals. Our stringent Quality Assurance Program includes two 75-point tear-down inspections per shift. Integrated component scans ensure proper builds, and each product is completely inspected prior to shipping. Despite offering some of the best non-prorated warranties in the industry, Southerland boasts fewer than 1% product warranty returns. Through our use of innovative manufacturing methods, Southerland is able to lower operating costs while building better products at a greater value to our customers. Our highly efficient, process-controlled manufacturing system includes state-of-the-art equipment operated by our highly trained and skilled production team. Oklahoma City, OK: 120,000 sq.ft. Nashville, TN (Adjustables Plant): 42,000 sq.ft. Southerland uses only best-in-class components to provide high quality support that’s consistent from product-to-product. All of our products are 100% Made in the USA by skilled Southerland craftsmen. on a Southerland bed to night. We also offer three exclusive specialty mattress lines with the highest quality materials and fabrics that are all still made in the USA. Learn more about our Heritage, Scandinavian and ThermoBalance lines.